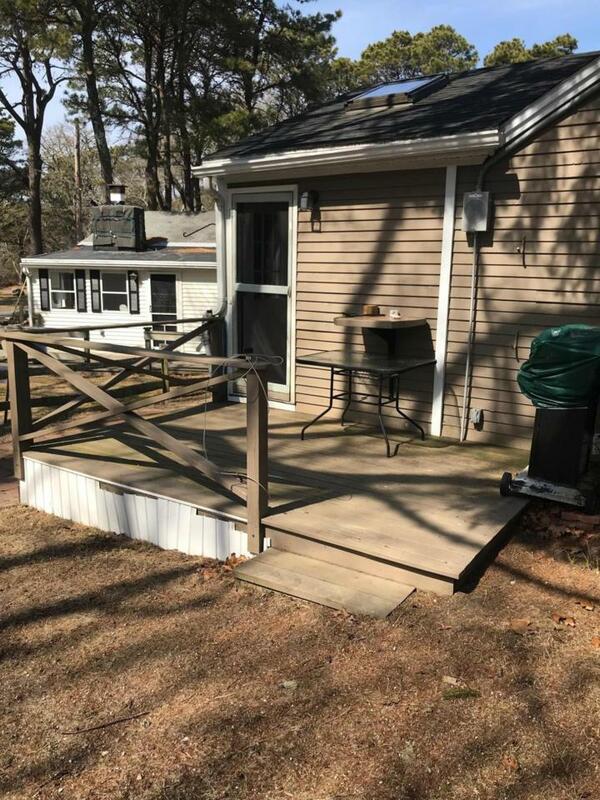 262 Old Wharf Road #67, Dennis Port, MA 02639 (MLS #21902149) :: Rand Atlantic, Inc. Looking for room for the whole family, this cottage has it. 2 bedrooms plus a loft, a good sized living room and screened in porch make up a nice living area. The bath room has inside and outside shower. 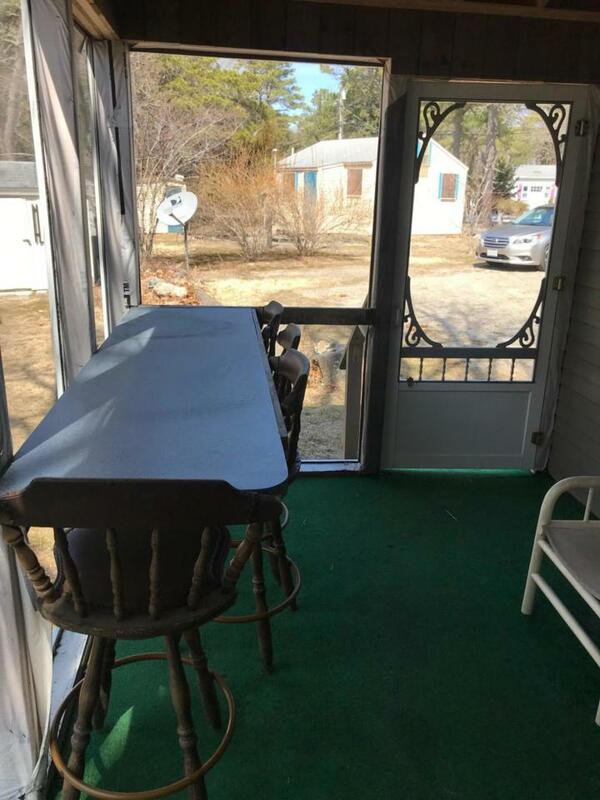 Updates include, most windows,plumbing,electric panel. Many of the owners and their families have been at the Village for decades. Now is your chance to share that experience!